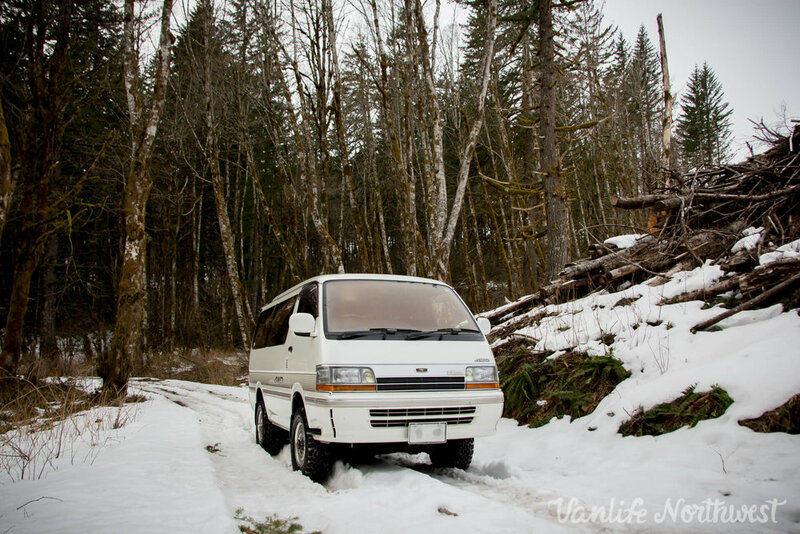 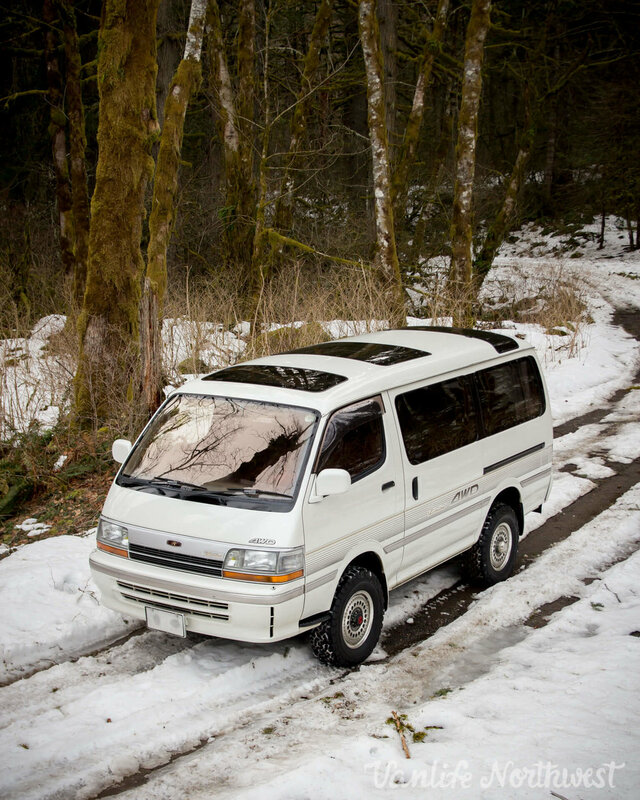 Stylish and capable, this Super Custom Limited model Hiace is the go-to van for the adventurer looking to make deeper treks into the wilderness. 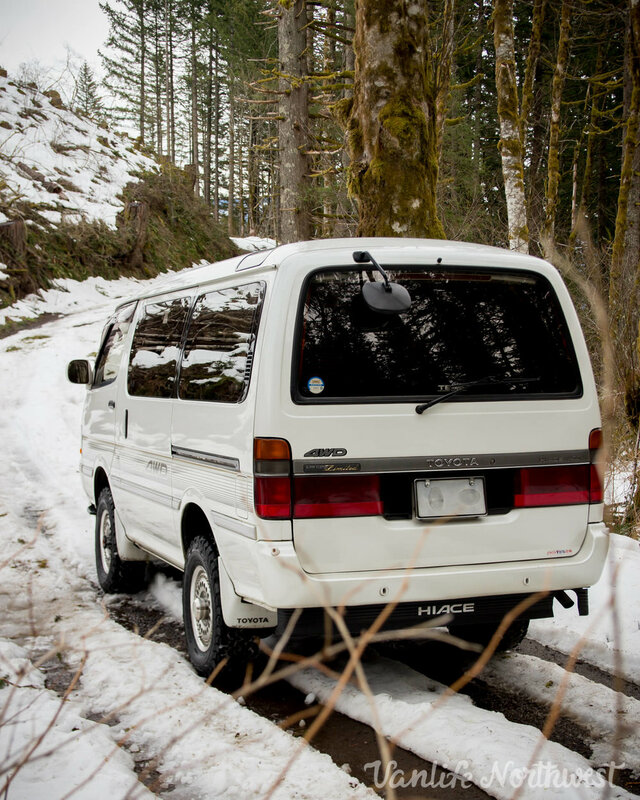 High and low range 4wd keeps the wheels moving forward under the toughest conditions, and the extra cargo capacity of the Hiace makes for a comfortable sleeping and hang-out spot in all weather. 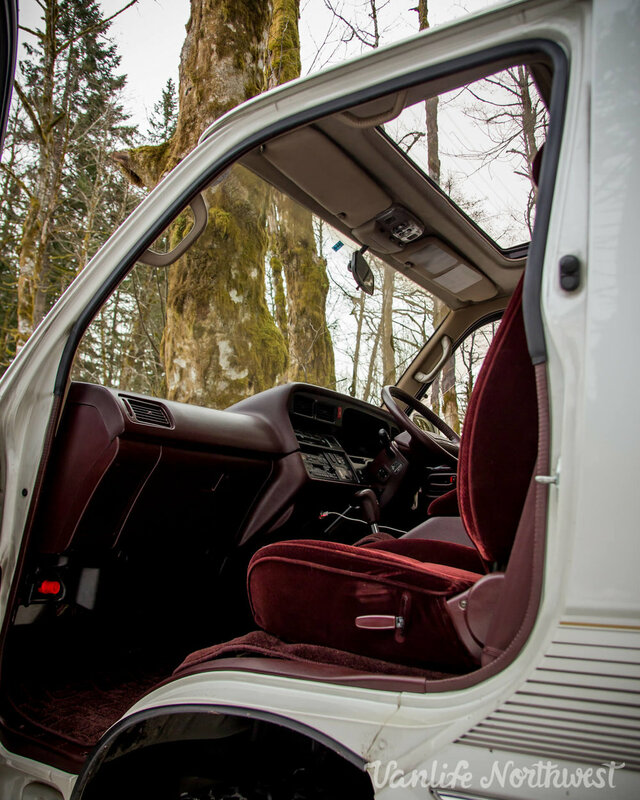 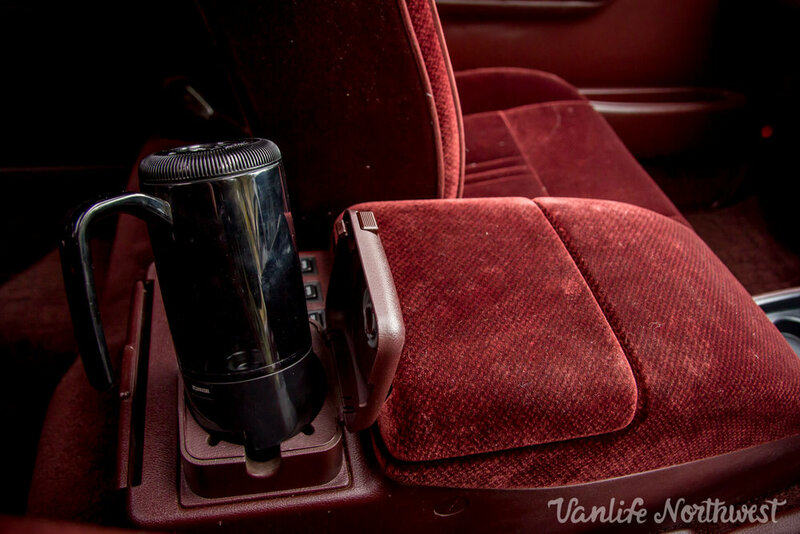 The Limited model features a third sunroof, and a higher trim interior. 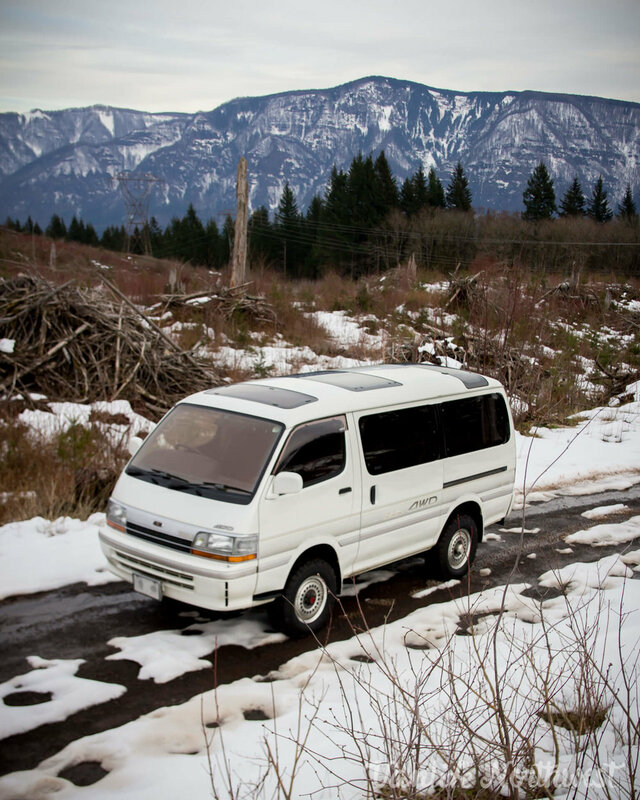 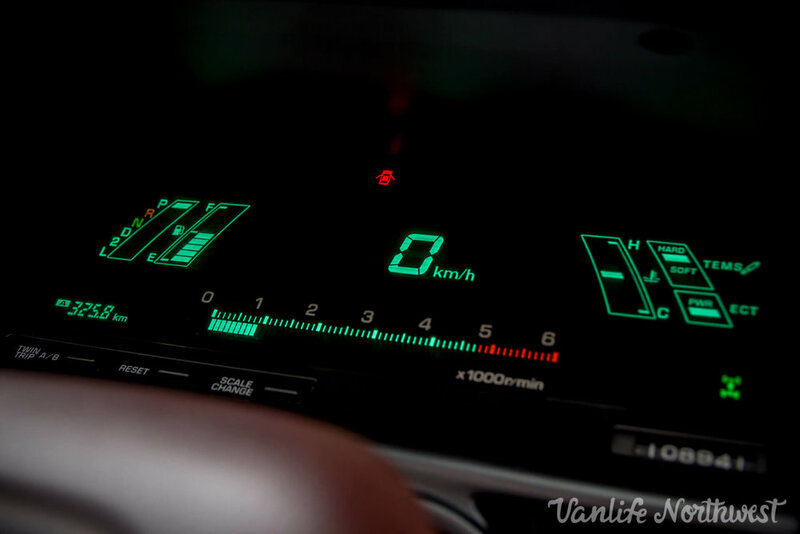 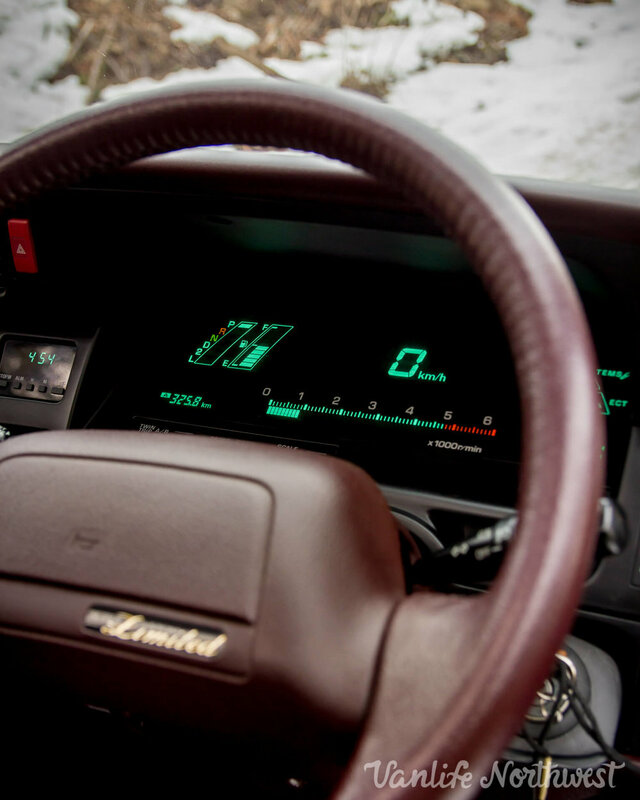 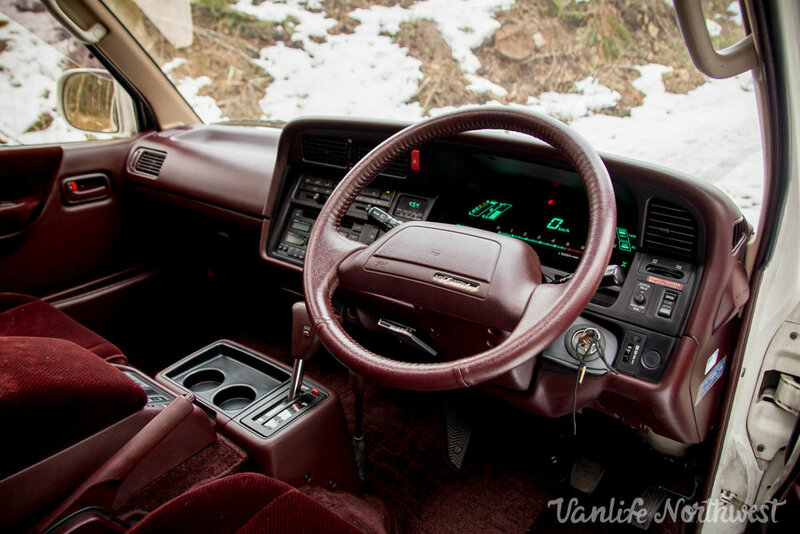 This HiAce clocks merely 68,000 original miles, which is really only getting started for Toyota’s 3L model 2.8 liter diesel engine, renown for its reliability and long-life. 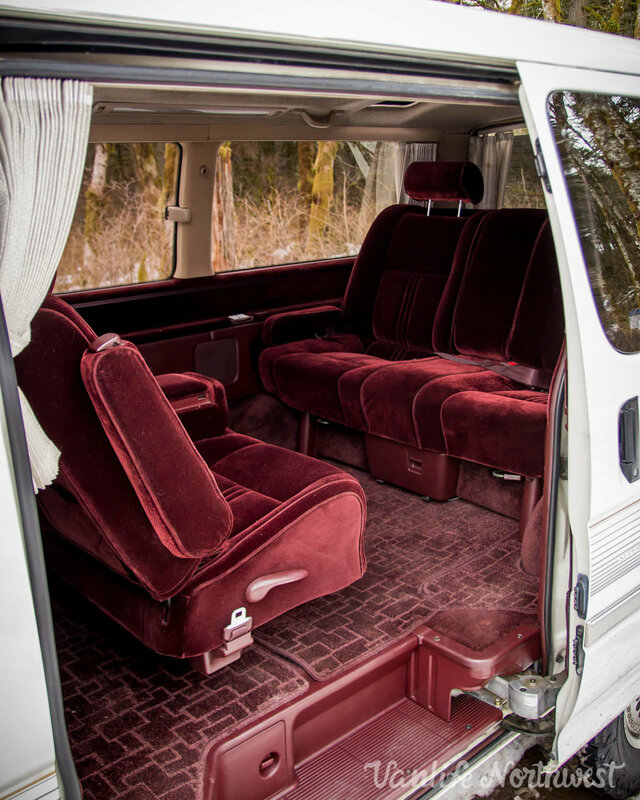 Much love went into making this van 'road-trip-ready'. 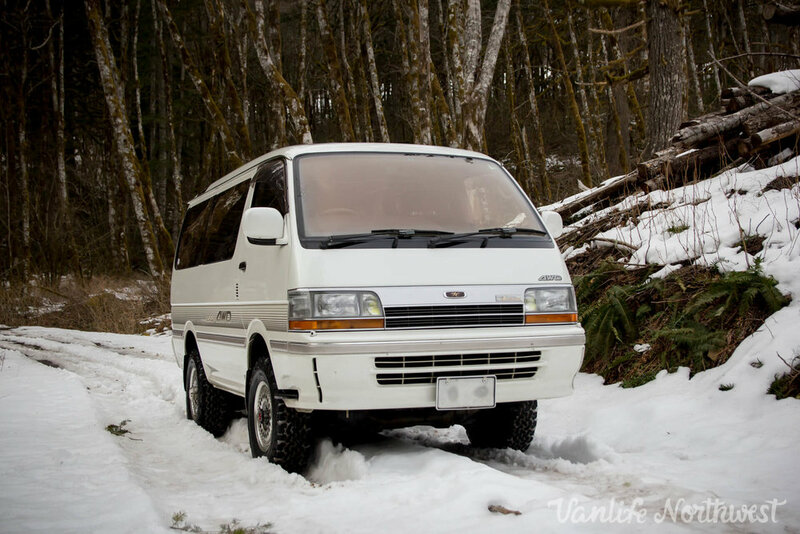 Consistent with all the vans we sell, she has received a full timing belt job and maintenance update: new timing belt, new timing cover gasket, new idler and tensioner pulleys, new camshaft and crankshaft seal, new water pump, new thermostat, new radiator cap, coolant flush, transmission fluid, fresh motor oil and filter, all new drive belts, new fuel filter, new air filter, fresh differential oil, fresh transmission oil, all new coolant carrying hoses, and all new exhaust. 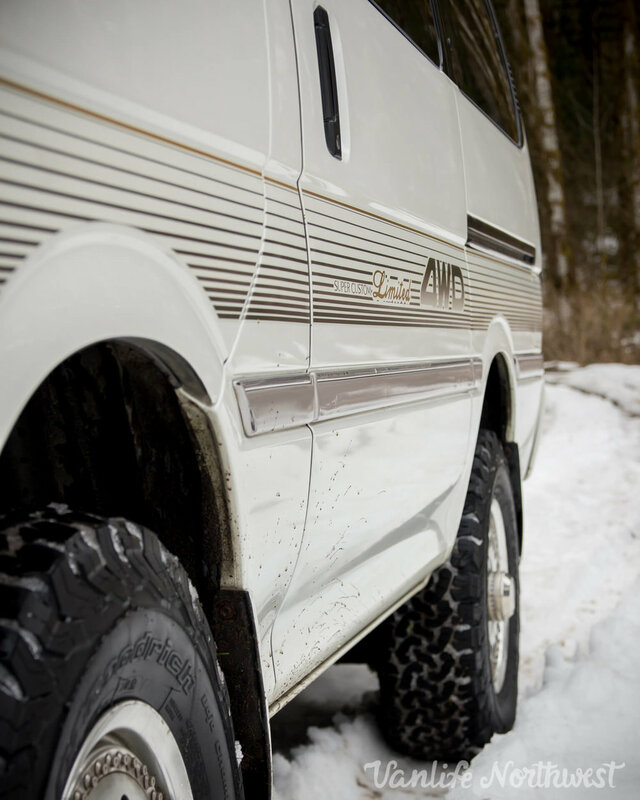 On top of all that, she has brand new all-terrain tires and a modest suspension lift. 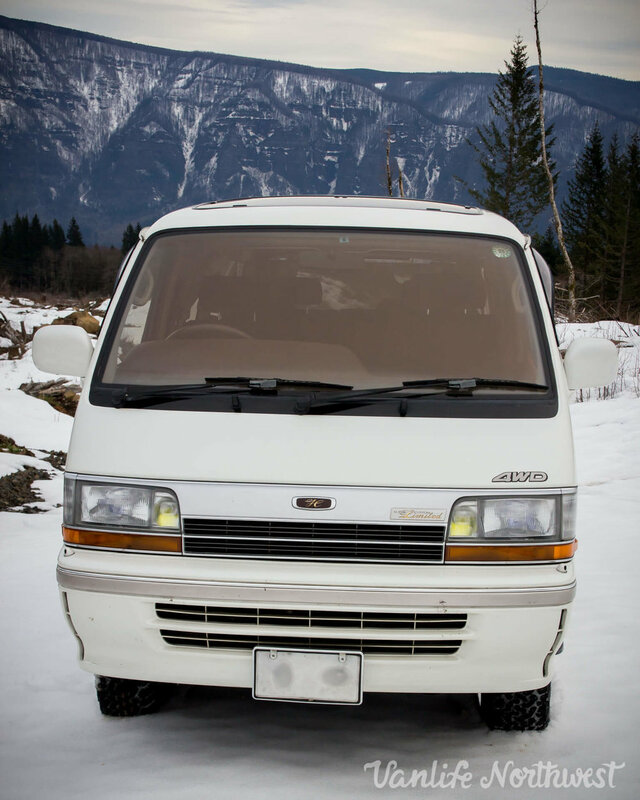 We also installed a brand new battery, repacked the front wheel bearings, set the steering alignment, and had the van fully detailed inside and out. 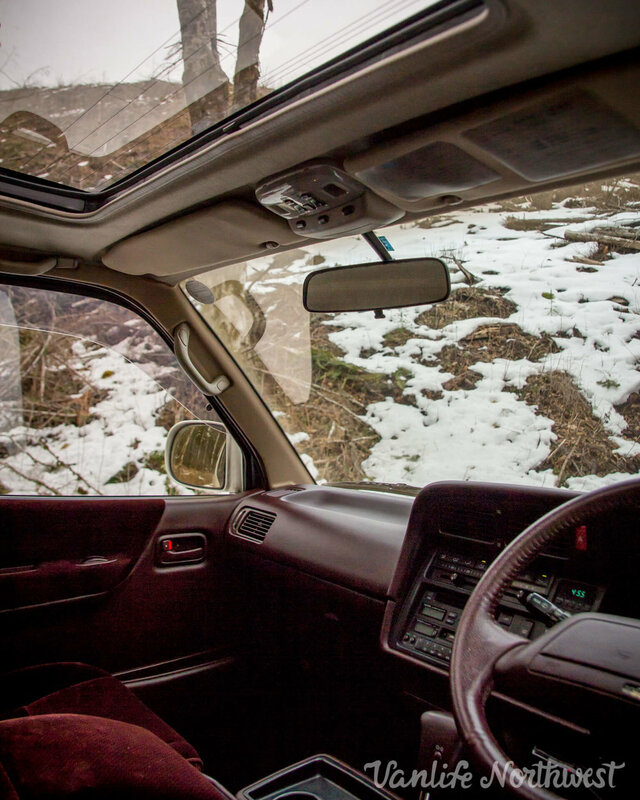 Many other smaller repairs and upgrades were made during the inspection and testing process.